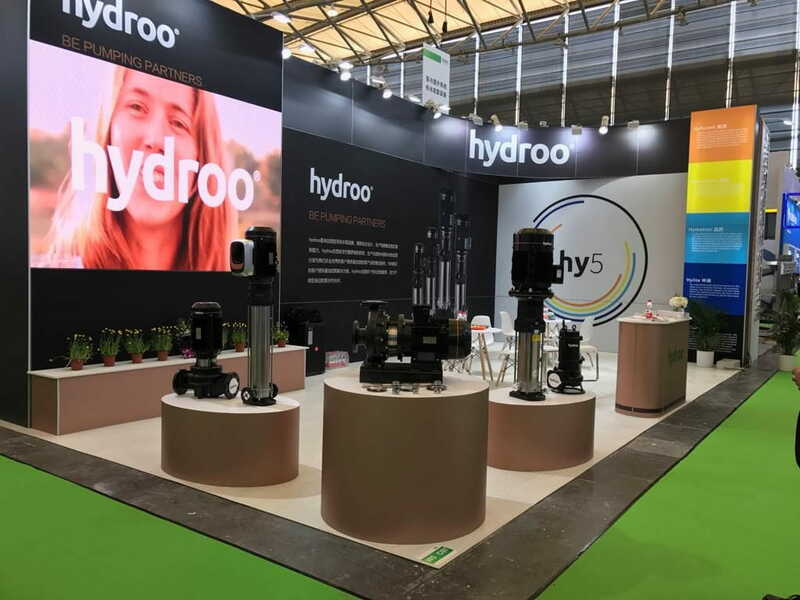 Hydroo strengthens its presence in the Asian markets with the participation in the reference fairs of three countries in the coming months. We will be present at the WaterPhilippines fairs from March 20 to 22 in Manila (stand G8) from April 15 to 17 at IEexpo-IFAT in Shanghai (stand W5 C07), ISH China & CIHE from 6 to 8 May in Beijing (stand W1-21C) and from 5 to 8 June at Pumps and Valves Asia in Bangkok (stand G18). We are eager to attend our value customers in all these Asian reference exhibitions.